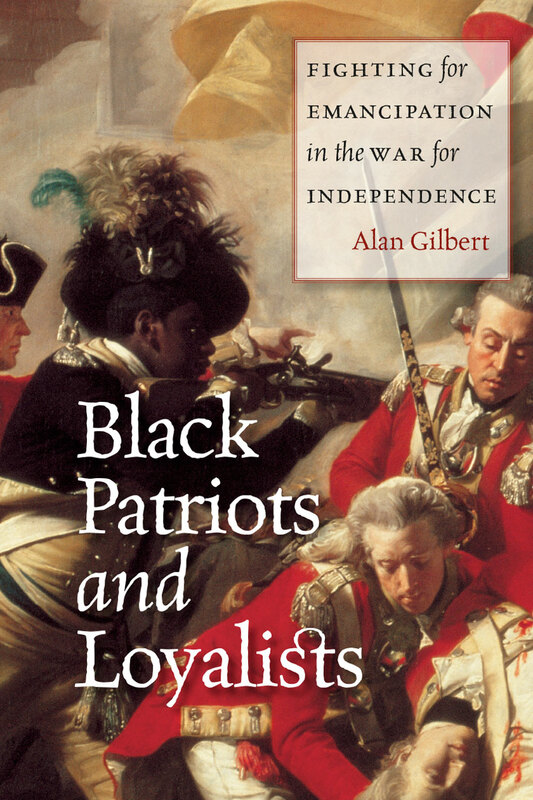 Gilbert has spent much of his life combating injustice. He is a veteran of the African American Civil Rights Movement and was even expelled from Harvard in 1970 for leading student protests against the Vietnam War. His recent work has focused on bringing public attention to American atrocities committed against Native Americans in Colorado, such as the 1864 Sand Creek Massacre. “The story of the Tibetan people mirrors the treatment of indigenous people in the United States,” Gilbert says. He has also traveled to Israel [no – Palestine or Occupied Palestine] to study non-violence movements of the Palestinian territories. 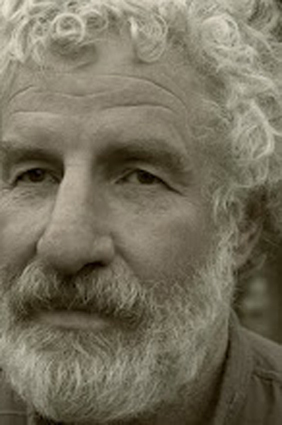 Ever since he visited Nepal as a teenager, Gilbert has been fascinated by Buddhism. He is especially interested in the psychological richness of Tibetan Buddhism. “There’s a conversation between Buddhism and psychotherapy,” he explains. His interest in the diversity of religions in the Indian subcontinent and the persecution of Tibetans in Tibet led to him apply to teach a course at DU that had been offered for twelve years. 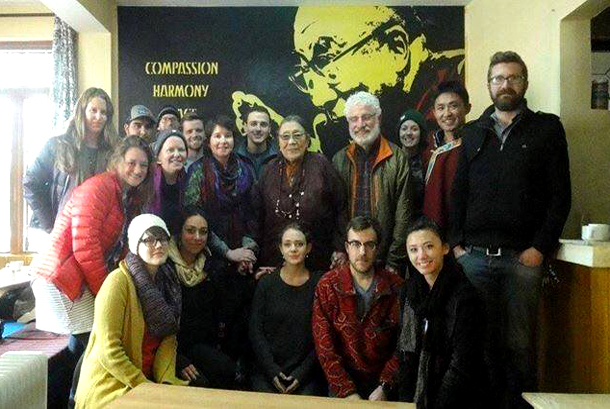 The course is entitled “Tibet and the Power of Nonviolence.” After studying the history of the Tibetan independence movement and various proponents of nonviolence, students travel to India and spend a few weeks immersed in the local culture while performing service work at different placements throughout the city. These placements include the Thangde Gatsal Art Studio, Students for a Free Tibet, Gamru Village School, the Tibet World Community Center, and the Tibet Post International. Students also serve as English language partners at the Gu-Chu-Sum Movement of Tibet. Nestled in the terraced hills outside of Lower Dharamshala, Thangde Gatsal is an art studio that produces brilliantly painted thangkas and other Buddhist art. The mission of the studio is cultural preservation. “We are trying to continue Tibetan art, but at the same time take it back to the ancient Indian tradition,” says Sarika Singh, director and a master painter of the studio. She is also the first Indian and first female to master the technique of thangka painting. A museum called the Center for Living Buddhist Art is currently being constructed next to the studio. It is scheduled for completion in the next two to three years. DU volunteers are helping to organize and classify thangka paintings that have been produced and collected by the studio. Students for a Free Tibet (SFT) was founded in New York in 1994 as an organization committed to helping Tibet regain its independence from Chinese rule. There are 650 chapters in more than 30 countries, the majority in the United States. The SFT chapter in India was founded in Dharamshala in 2000. Their work focuses on bringing attention to the plight of political prisoners in Tibet, preserving Tibetan culture, and organizing protests in various parts of India. On December 10, a local holiday celebrating His Holiness the Dalai Lama’s Nobel Peace Prize, SFT members and DU volunteers passed out flyers at the entrance of the main Tibetan Temple. The flyers brought attention to Khenpo Kartse, a 38-year-old Tibetan imprisoned by the Chinese authorities for promoting the Tibetan language, culture and religion. He has been denied access to a doctor despite suffering from liver and lung disease. The Gamru Village School provides public education for underprivileged children, “regardless of caste, gender, creed, religion or disability.”Before the school was opened in 2004, 60% of the children in Gamru did receive any kind of formal education. Along with learning the Indian curriculum, students receive free meals and healthcare from the school. DU students participating in the Volunteers Program teach English grammar and vocabulary to first through fourth graders. During their time in Dharamsala, students stay at Tibet World, a community center and hostel founded in 2013 by Yeshi Lhundhup. Along with promoting Tibetan cultural awareness and providing educational programs, Tibet World serves as an international crossroads. “It is a place where Tibet meets the world and the world meets Tibet,” explains Lundhup, a Tibetan with a big smile and an even bigger heart. Lundhup is one of many residents of Dharamshala who escaped from Chinese-occupied Tibet by making the perilous journey through the Himalayas into Nepal and India. In addition to participating in service learning, students attended daily lectures by members of the Tibetan exile community. The guest speakers spoke on different issues faced by Tibetans in China and India. Some of the speakers endorse the “Middle Way,” or His Holiness the Dalai Lama’s official policy that Tibetans should use non-violence to achieve autonomy in Tibet while remaining part of the Chinese state. Others desire total independence. “Freedom is the life force of a nation,” says Lhasang Tsering, a Tibetan poet and former president of the Tibetan Youth Congress. “I don’t see anything neutral about giving up.”Still other speakers spoke on the dangers of climate change and the Chinese government’s environmental degradation of the Tibetan plateau, where many South Asian river systems originate.